The fast-changing smartphone industry has seen Sony lose a good number of loyal fans thanks to the lack of progression in matters design. However, 2019 is a different year altogether, with the Japanese company having made some significant changes to its smartphone lineup, both in terms of design and naming scheme. Sony Xperia phones pride in the fact that they are powered by the latest hardware, have great cameras and most importantly, Sony is currently one of the best non-Google OEMs in terms of software updates, if not the best. The vendor is also one of the few that have clean software with a few necessary tweaks that don’t come in the way of good software experience. With the only other reasonable time to expect a new Sony phone being September 2019 (IFA Berlin), here is our current ranking of the best Sony Xperia phones that money can buy you this 2019. 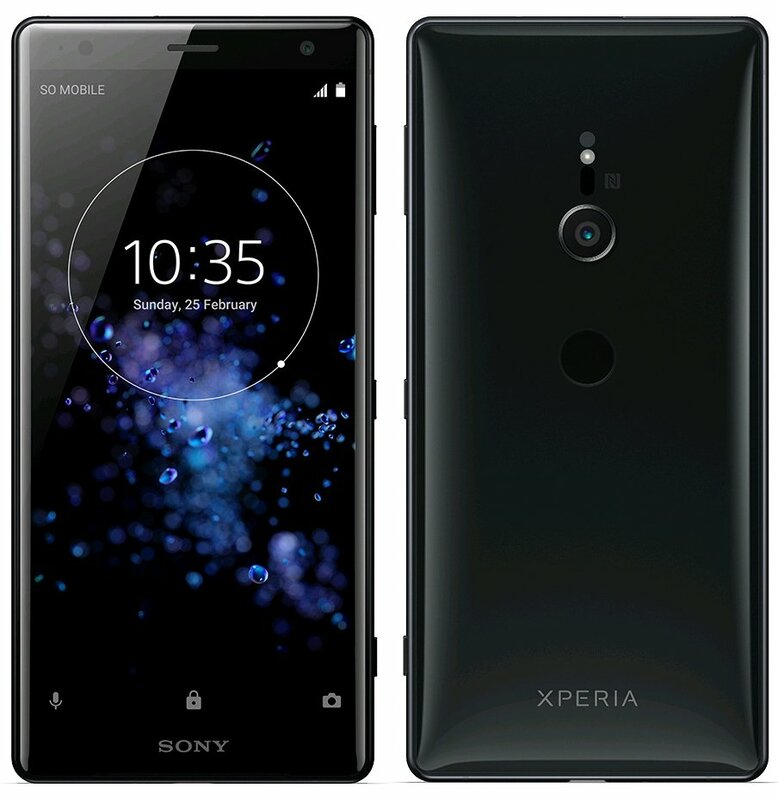 The table above has the best Sony Xperia phones that have been carefully selected by our team, ranging from the top-end to the bottom end, including direct links to online stores selling the phones, where applicable. One of the latest handsets in Sony Xperia 1 has not yet hit all markets, but it should be available sooner than later. Sony Xperia 1 is the first of its kind following the company’s latest naming scheme. By all means, this is what would have been the Xperia XZ4, and hence all the premium specs and features. 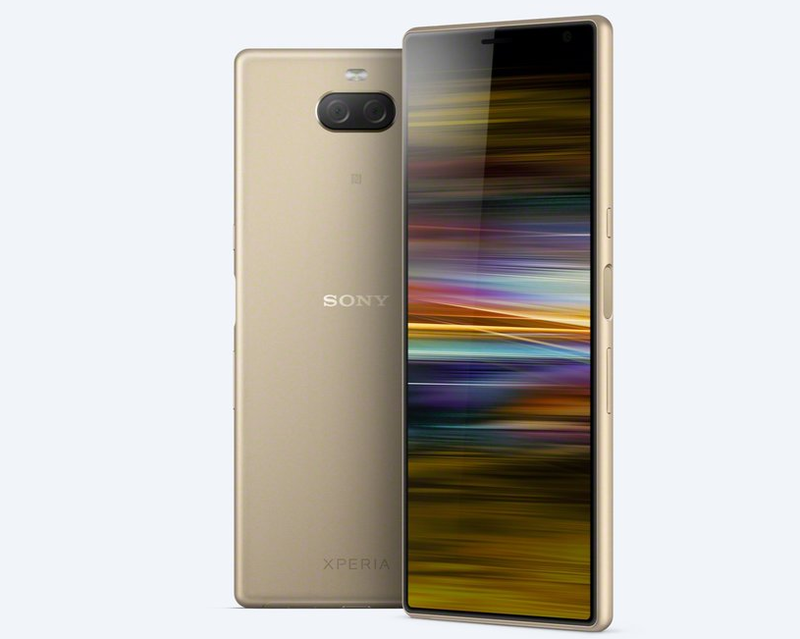 Besides the new display aspect ratio on a massive 6.5-inch OLED 4K screen, the Xperia 1 continues Sony’s shift to using a multi-lens camera array on the back of its top-end smartphones. The glass and aluminum build makes up for what is a premium device on the outside and of course, Sony has included support for dust and water resistance of up to IP65/IP68, too. On the inside, the Xperia 1 is what you’d expect of any 2019 Android flagship phone, as captured in the specs sheet below. Extras: Bluetooth 5.0, USB-C, side-mounted fingerprint scanner, 18W fast battery charging, NFC, IP65/IP68 dust and water resistance, Gorilla Glass 6, X-Reality Engine, HDR BT.2020, etc. 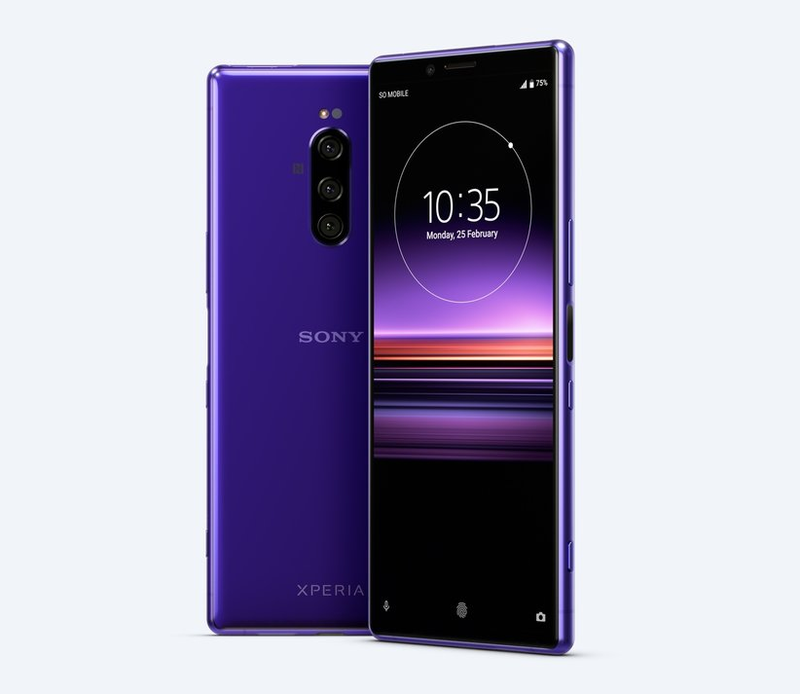 The Xperia 1, like many other Sony flagship phones before it, will be sold off-carrier in the U.S.
Sony Xperia XZ3 was the first from the Japanese tech giant with an OLED display screen, which, at the time of its release, made it quite a big deal. Being an incremental upgrade over the Xperia XZ2 launched in early 2018, it carries the same design language, hardware specs and features but improves on a few elements like the display size and quality, battery capacity, and best of all, the software, where it comes preinstalled with Android 9 Pie out of the box. 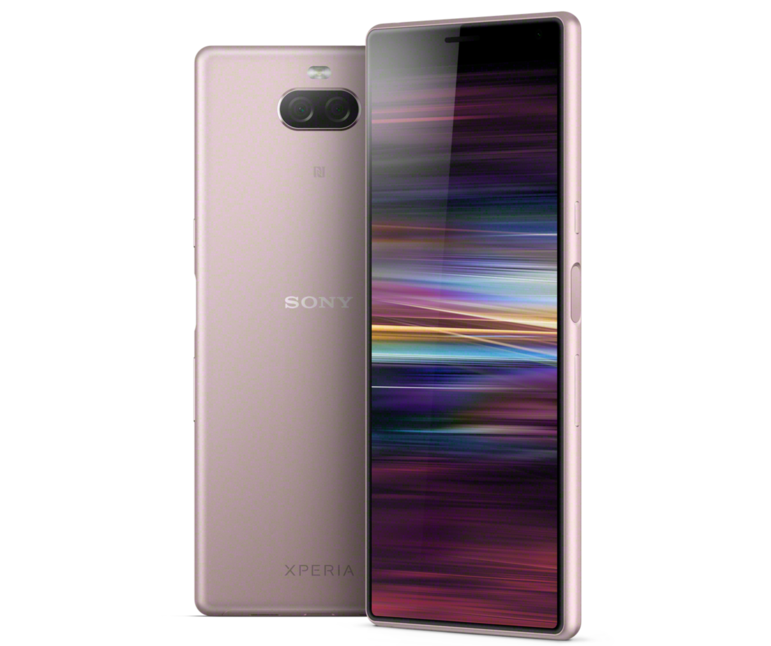 This means you get OS updates up to Android R.
The Xperia XZ3 also comes with Side Sense, which is Sony’s version of the squeezable edge technology and packs just about the same hardware specs and features as the Xperia XZ2 family, as seen below. Extras: Bluetooth 5.0, USB-C, NFC, IP65/68, rear-mounted scanner, wireless charging, Quick Charge 3.0, stereo surround speaker, etc. 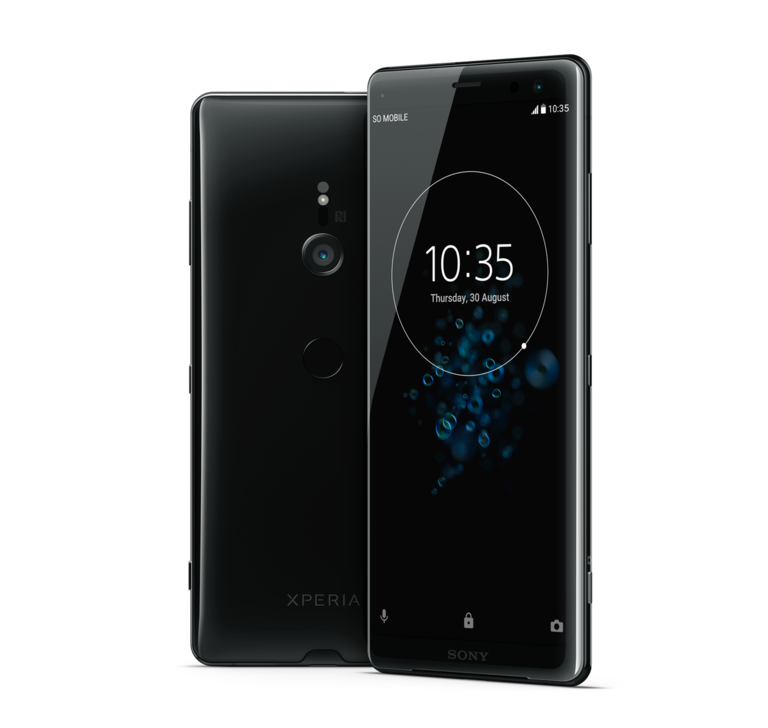 A successor to the high-end Xperia XZ Premium that came out in 2017, the Xperia XZ2 Premium is a superior version of the standard Xperia XZ2. You are getting just about the same screen size, the same build, the same processing power and all that, but you are also getting a second camera on the back, a bigger battery unit, an even better display screen with a 4K resolution and more, as you can see below. Extras: Bluetooth 5.0, USB-C, Quick Charge 3.0, Wireless Charging, Corning Gorilla Glass 5, IP65/68, Smart vibration feedback system, 960fps super slow-mo video recording, NFC, Rear-mounted fingerprint scanner, etc. Extras: Rear-mounted scanner, IP68, Bluetooth 5.0, NFC, 4G LTE, USB-C, 18W fast charging, etc. The major difference between the Xperia XZ2 and XZ2 Compact is the size, something that also affects the battery capacity, but not the battery life. Also, given its price tag, the Compact misses out on wireless charging and the new Dynamic Vibration System that gives haptic feedback in time with audio and video content. Everything else remains the same. 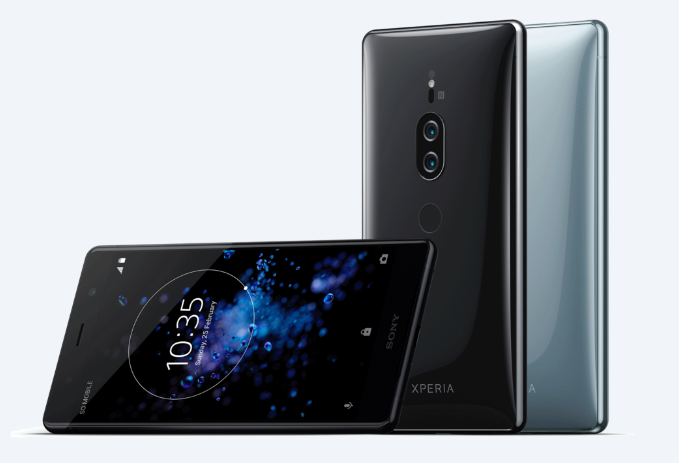 If you want something bigger and better than the Compact, go with the Xperia XZ2 Premium as opposed to the standard XZ2 because of the better camera, bigger battery, superior display screen, and so on, all of which come at a small price difference. 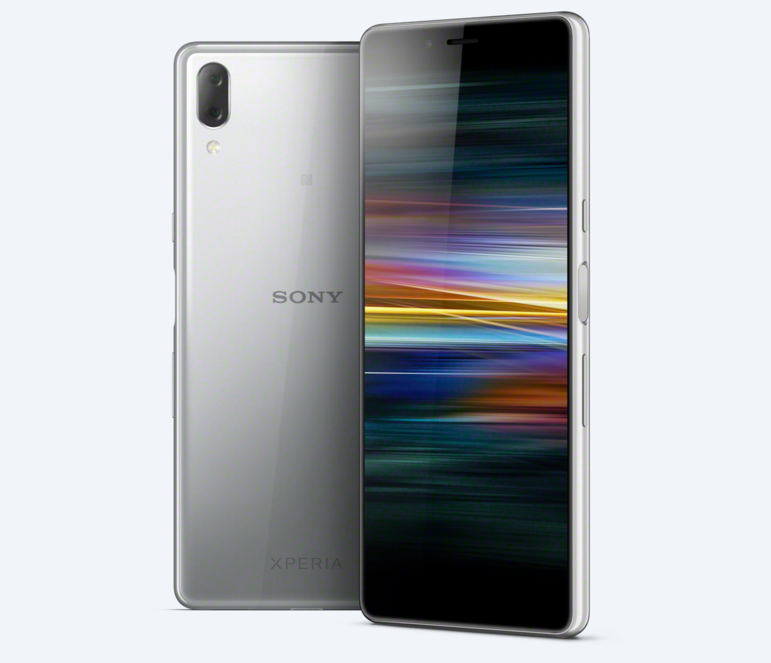 Sony Xperia 10 and Xperia 10 Plus are the natural successors to the midrange Xperia XA2 and Xperia XA2 Plus from 2018. However, the latest duo is quite different in terms of design, especially the display screen. Similar to the flagship Xperia 1, the aspect ratio has now shifted to 21:9, but as always, the Plus variant is more powerful and more feature-packed compared to the standard model, as seen in the specs sheet below. Extras: Bluetooth 5.0, USB-C, NFC, 3.5mm audio jack, Side-mounted scanner, 18W fast charging, Gorilla Glass 5, etc. Despite Sony being one of the major names in the photography industry, the company has been struggling to replicate the same form in the smartphone segment. The budget phones have suffered the most, but with the Xperia 10 and Xperia 10 Plus, Sony hopes to change this narrative. The addition of a telephoto lens on the Xperia 10 Plus may just be the game changer here, but unfortunately, the phones, both the standard and Plus variants, are let down by the rather small battery units compared to the display screens. Speaking of, those who love big-screen devices will for sure enjoy the massive 6.5 inches of display real estate on the Plus variant. If you are in the market for a budget Sony phone, the Xperia L3 is your best bet. The facts that the L3 has a design language that resembles the latest Xperia handsets and rocks a bigger battery than most of its 2019 counterparts make it one of the best in its category. However, if you plan to execute heavy tasks like gaming or video streaming, you might not like the occasional slowness of the phone, otherwise, the Xperia L3 is a great piece of hardware that should do all the basic tasks of a phone. Extras: Bluetooth 5.0, Side-mounted scanner, NFC, 3.5mm audio jack, USB-C, Gorilla Glass 5, Xperia Adaptive Charging, etc. Unfortunately, the Xperia L3 comes preinstalled with Android Oreo, which is a strange decision from a company that can easily be classified as one of the best non-Google smartphone vendors when it comes to software updates. Also, another little problem with the Xperia L3 is its availability, but it’s still early to say which markets won’t get it. Considering that India and the U.S. have in the past gotten the Xperia L devices, it’s likely that the latest model will also be sold in both or at least one of these two markets. The Xperia L3 is already available in the UK and a handful of other markets. So, which Sony Xperia phone are you buying and why? 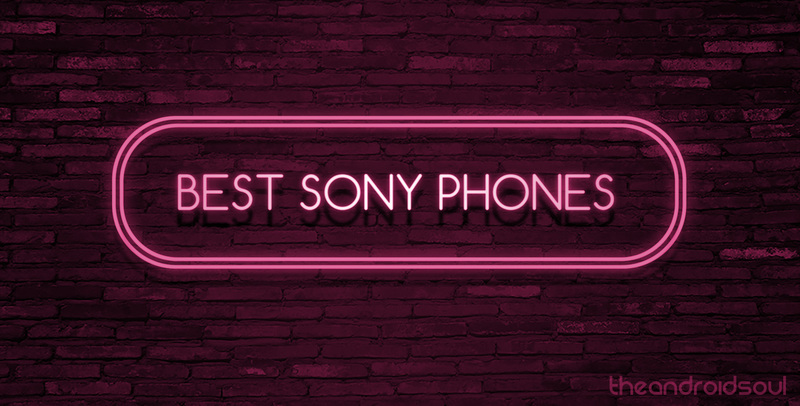 If not on this list, please let us know your choice for the best Sony Xperia phone in your comments below.